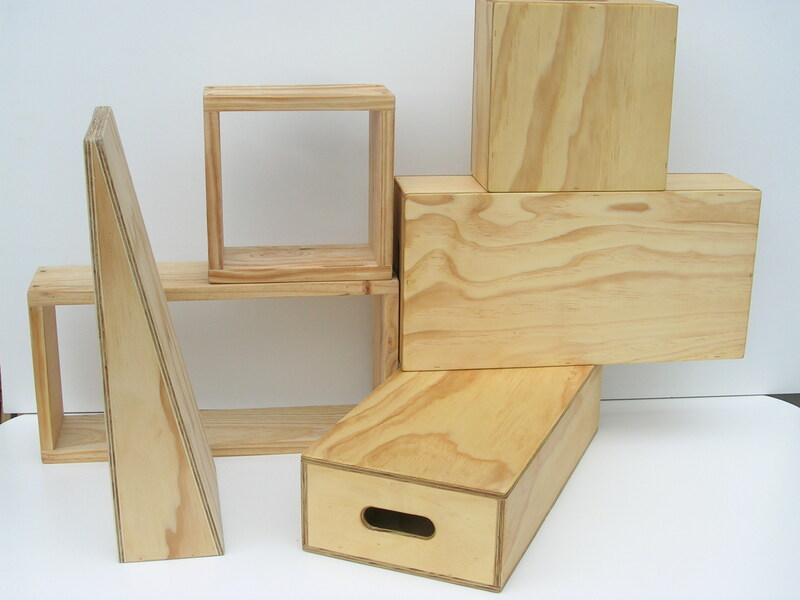 All Hollow Project Blocks are made from top quality Australian 9mm ply timber, smoothly sanded with an oiled finish. 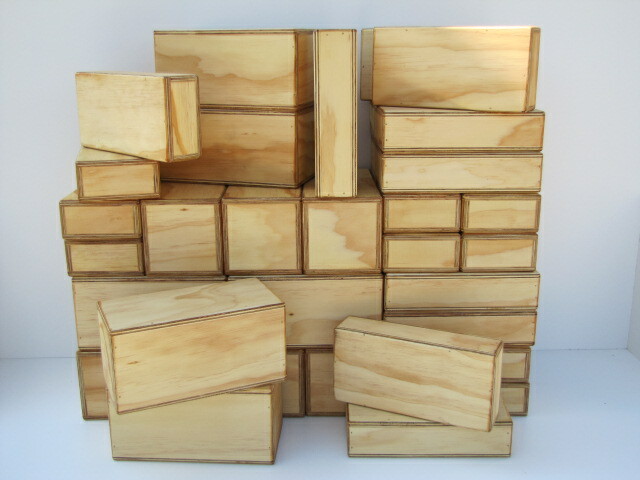 All Outdoor Hollow Blocks must be kept in a dry environment and oiled yearly as necessary using linseed oil. 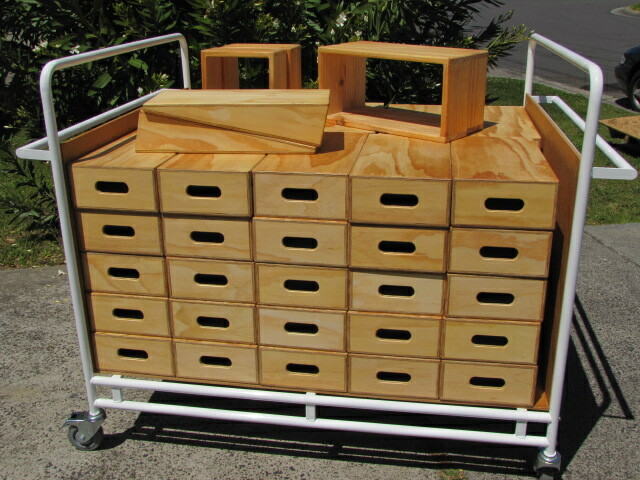 To store your blocks use our Project Block Trolley which will hold full set Outdoor Hollow Blocks.